Click the "BUY NOW" button to go directly to our Power Packs sales website. Versatile 12V, 24V or 12V/24V DC jump start pack suitable for starting medium sized 24V commercial engines and all 12V cars/vans. The pack is designed for daily use within the bus and truck industries. The small footprint makes the Tower Pack ideal for service/breakdown vans where space can be limited. The Tower Pack is designed primarily for heavy engine starting. The pack is available as a dedicated 12V, or 24V, or 12V/24V dual voltage version. The increased battery capacity is ideal for using within the bus, truck and plant industries for maintenance operations such as fuel bleeding, oil pressure build-up, tail-lift cycling as well as multi engine starting. The exceptionally tough polyethylene case is shatterproof and is ideal for use in the most demanding of commercial environments. The high ‘waistline’ enables the pack to be operated in snow or flooded sites up to 300mm, without the risk of water ingress. The unique design and small overall footprint makes the pack ideal for service vans where space can be limited. 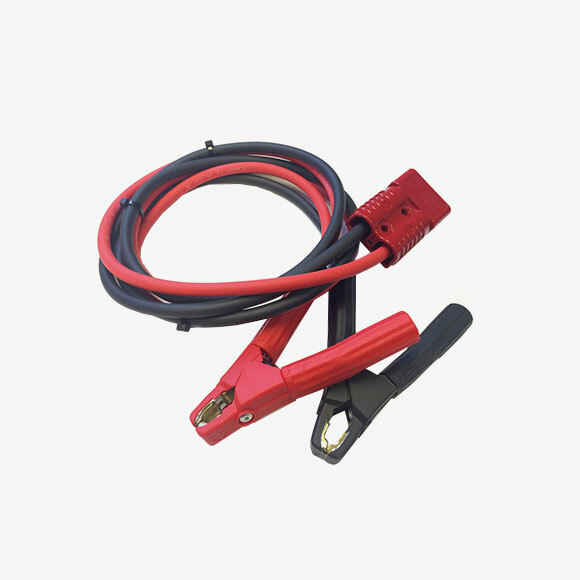 The Tower Pack shares many of the safety features associated with Powervamp’s premium range of jump starters such as reverse polarity audible warning and voltage spike suppression circuitry for ECU protection. The pack also has a 750A fused output to protect from short circuit or excessive cranking. 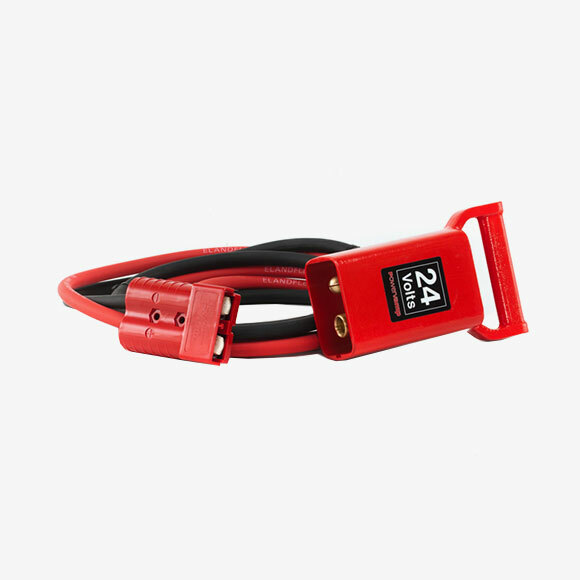 The standard 2m, 50mm2 highly flexible output cables allow the operator to safely connect to a flat battery within the engine bay whilst the pack remains on the floor. 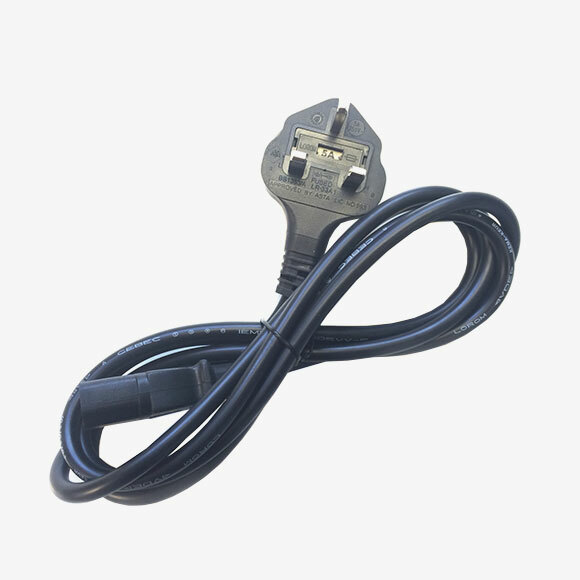 The cables terminate with fully cast 1000A braided croc clips, ensuring an equal power delivery with minimal volts loss. The cables are detachable to allow for easy storage or replacement. The Tower Pack is supplied with a 10A external charger and detachable 240V AC power cable. Optional accessories include bus plug (cowbell) lead sets, a powerful 24V inspection lamp and an ‘on board charge kit’ (OBCK) to allow the pack to be charged via a 12V vehicle cigarette/auxiliary socket.